A chance to explore what life was like as a servant in Tudor times. Find out about the jobs that they had to do to keep a large house like Tretower Court running smoothly. Have a go at hands on outdoor activities such as hurdle making, rush peeling and using Tudor measurements. 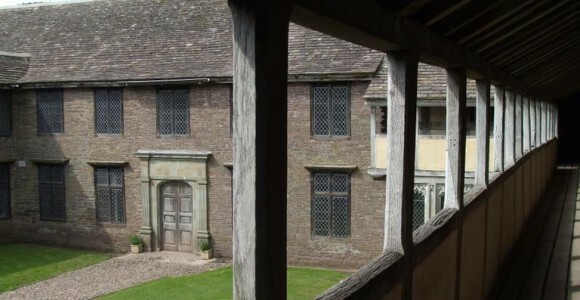 Pupils will also investigate whether life was more environmentally friendly than it is today, explore the Tower and learn more about the Brecon Beacons National Park. This course is designed for Key Stage 2 and lower Key Stage 3 pupils. Cost: £360 per group of up to 60 pupils, accompanying adults free.